Welcome to Mediterranean Permaculture, where you will find almost everything about Mediterranean climate permaculture. 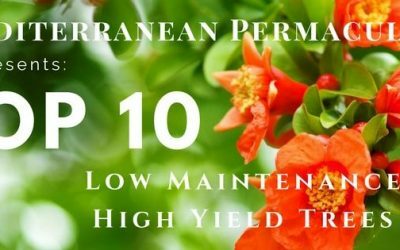 Please have a look around, check our permaculture courses and webinars, read our in-depth articles and Top 10 lists of useful Mediterranean climate plants and trees. Join our community and have fun! 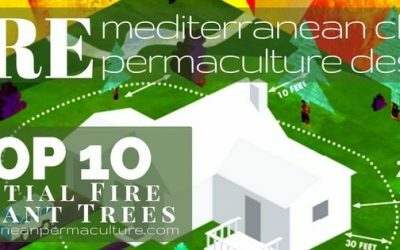 Be Part of the Big Mediterranean Permaculture Picture! 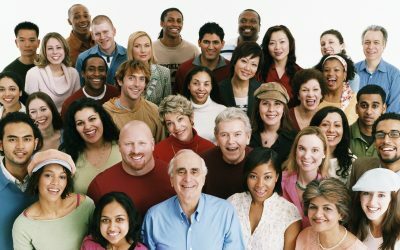 Be part of the big picture! Leave us your feedback on how we can improve and what you like about us, we’d love to hear from you.